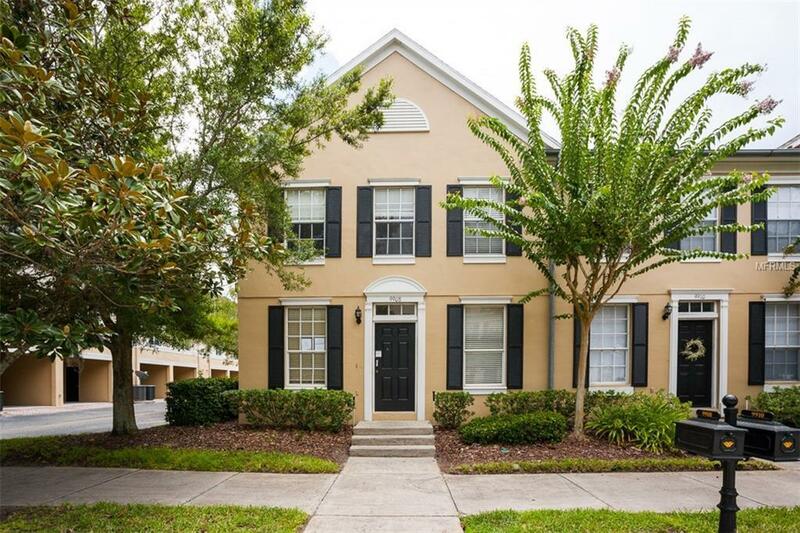 Nice townhome located in the West Park Village community in Westchase. This home features 3 bedrooms, 2.5 baths,neutral dcor, spacious kitchen and good sized rooms. The Westchase community offers pool, waterslide, playground,fitness center and tennis. Convenient to Tampa airport, downtown, restaurants, shopping and a 30 minute drive to thebeaches.